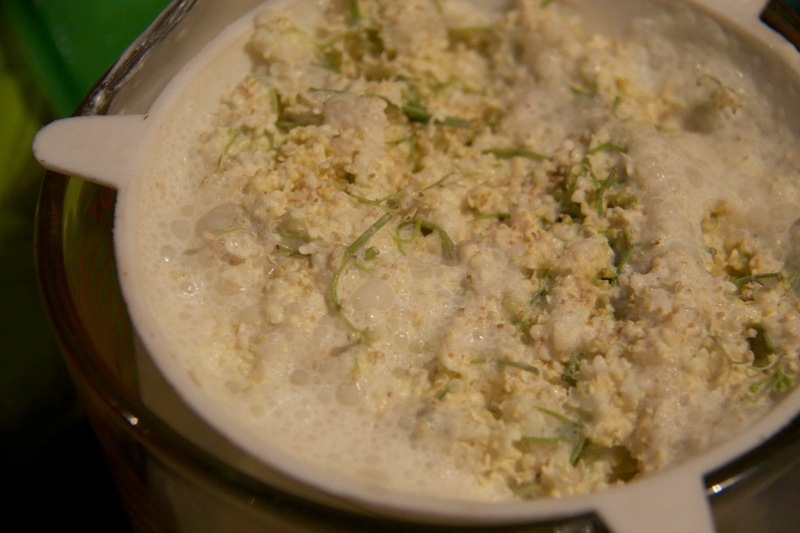 I can so imagine elderflower panna cotta! 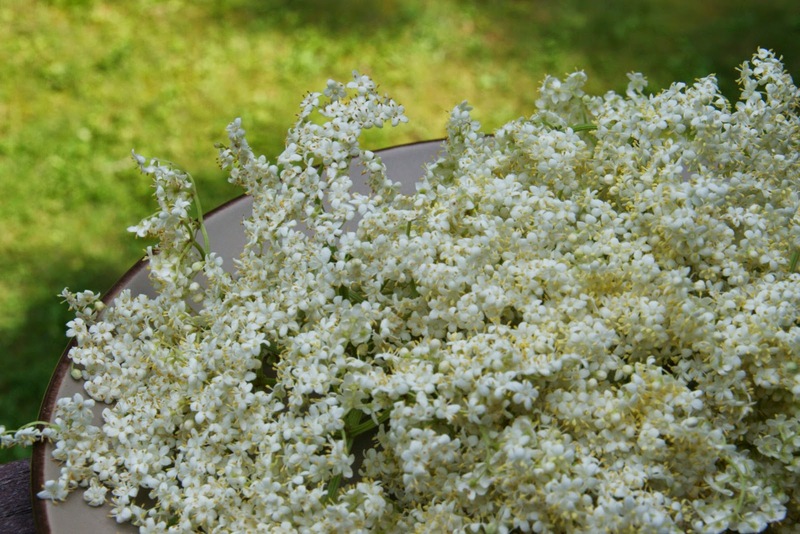 It's well past elderflower season here, and I didn't dry any (used them all for champers), but next year! Your elderflower photo is beautiful. I love the idea of using canning jars, too. And was the final try really good? Sounds good. I want to know where you found the time! You are too much, Woman. Does the top brown during the baking? Do you need a sprinkle of nutmeg or cinnamon for pretty? Unfortunately I didn't read carefully enough, no final baking, only in my head.